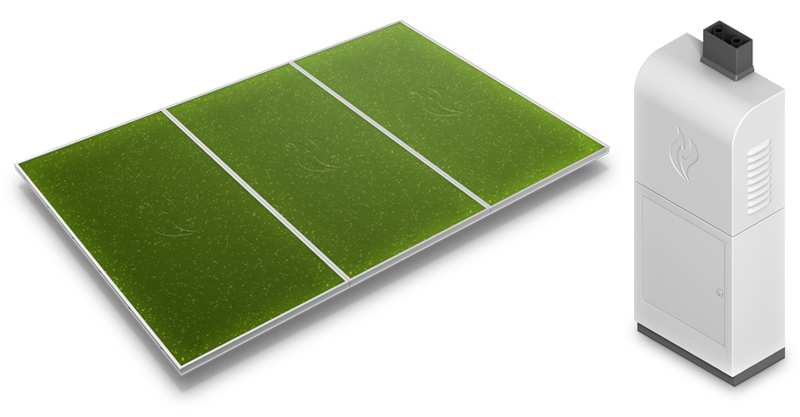 Grow Energy is developing novel technology to produce clean energy, purified water and other vital resources with genetically modified microalgae strains and unique photobioreactor systems. Our systems generate electrical and thermal energy for homes and buildings. Our algae strains are capable of cleansing waste water of pollutants and toxins. We yield significant quantities of biomass which can be utilized in multiple ways. Grow Energy's technology is centered on the concept of using biological processes to address humanity's resource needs of power and water. Verde enables biomass to be grown and combusted to create energy, while Hydral yields electricity and purified water through hydrogen fuel cells, both operating with absolutely no carbon emissions. 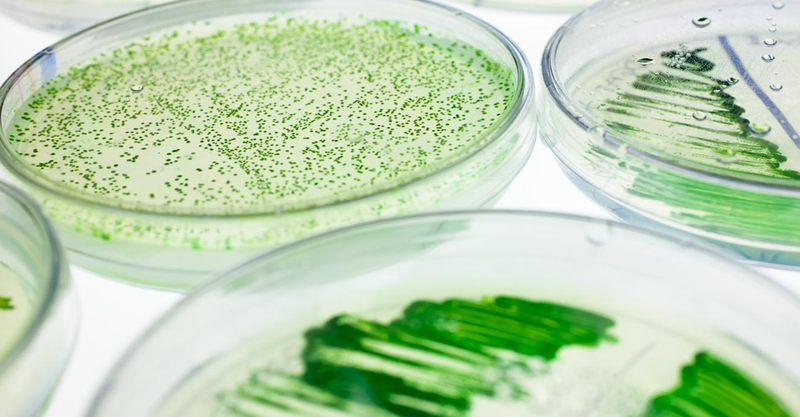 Algae biotechnology is an exciting, emerging field of research. Grow's bioreactor and light utilization products make it easy for researchers and organizations to test concepts in the areas of biofuel, bioconcentration, and even space habitat design. Our components are available to order direct through GrowTech, or contact us for custom solutions for your business. At our core, Grow Energy's technology is the most efficient in producing algal biomass in quantity and concentration. Biomass has many applications including energy production, animal feed, and various industrial manufacturing elements. Algal biomass can even be important for human health, such as Chlorella microalgae which is sold in many popular health food stores. Register to receive periodic emails, updates and more from us. We promise not to share your information with anyone or any organization without your prior consent.